Allure Dermatology is proud to offer truSculpt® iD, a revolutionary non-surgical, body-sculpting treatment that allows you to personalize your ideal body in as little as one 15-minute treatment. truSculpt iD is a safe and effective technology that is clinically proven to permanently eliminate fat cells in stubborn areas around your abdomen and flanks. 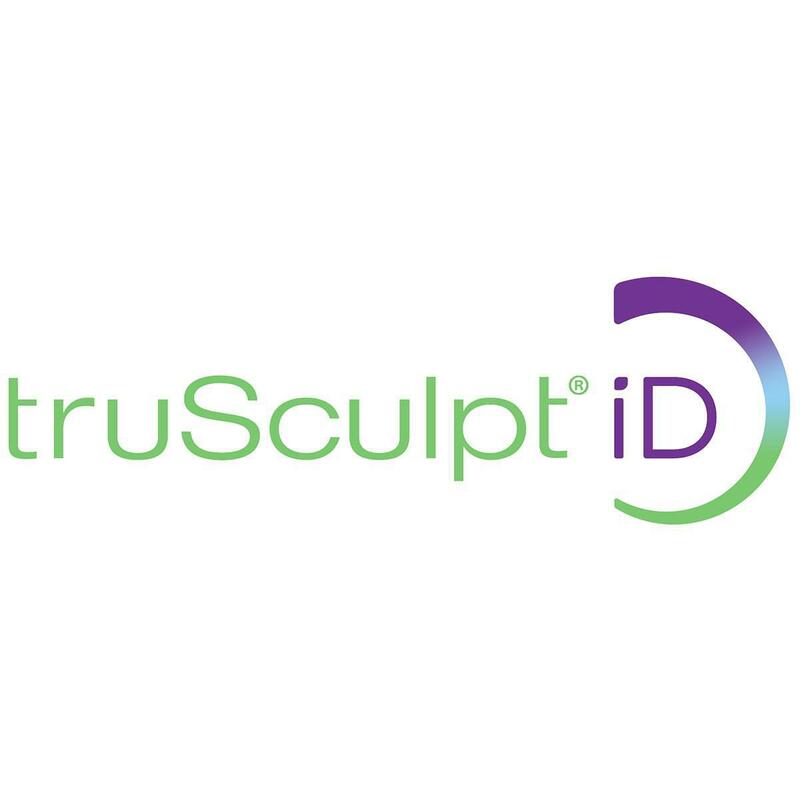 With truSculpt iD, you can get the body definition you want, even in areas that have been resistant to diet and exercise. • truSculpt iD uses innovative Monopolar RF technology to selectively target fat and therapeutically heat it – until fat cells are eliminated by passing through the body naturally. • Average of 24% fat reduction is achieved in just one treatment. 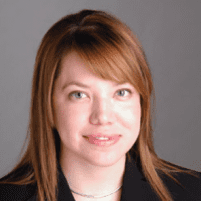 HOW IS THIS DIFFERENT THAN OTHER BODY SCULPTING PROCEDURES? • This procedure is versatile and effective to treat a wide range of patients who may not be a candidate for other contouring procedures due to the treatment location, skin type, fat thickness and presence of skin laxity. • The treatment has minimal discomfort and has been compared to a hot stone massage. • There is no visible downtime after the procedure and normal activity can be resumed immediately. • The treatment time is dependent on the treatment size and how many areas are treated. Treatment time is typically 15 to 30 minutes to treat the abdomen and flanks. • Typically, only 1 treatment is needed. Maximum results are visible after 12 weeks. Additional treatments may be required to achieve the personalized results you desire. Your truSculpt iD treatment consultant can provide all the details you need to make an informed decision about the procedure. Contact us today to schedule a free consultation!